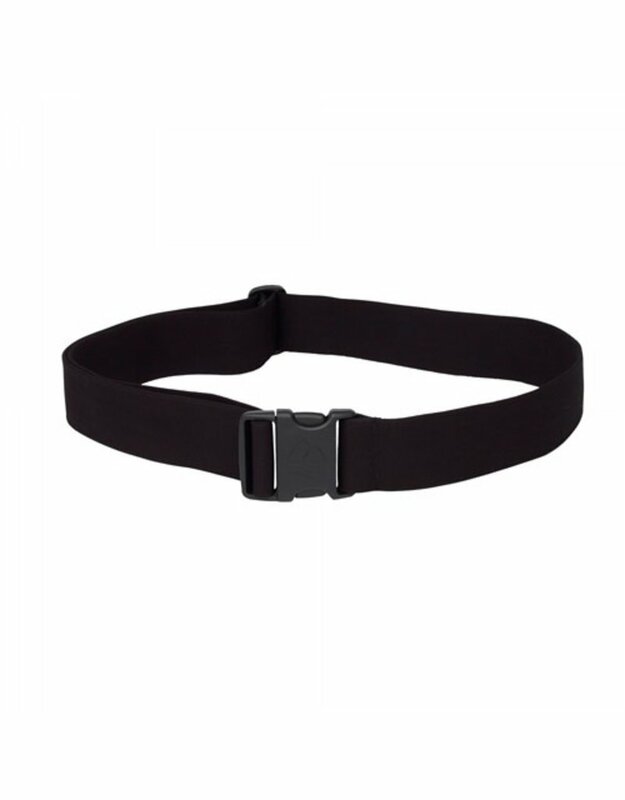 Redington's Stretch Wading Belt is a classic, stretch nylon and spandex webbing belt that features a 2" custom buckle. 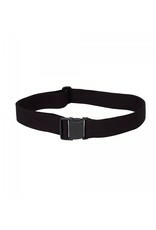 Available in one size but adjusts for a comfortable, secure fit. 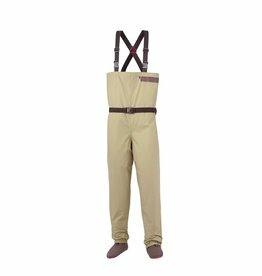 Women's Willow River waders are specifically designed for comfort and durability. 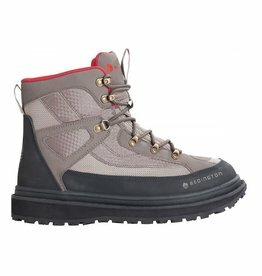 Willow River Boots are designed for the woman angler. 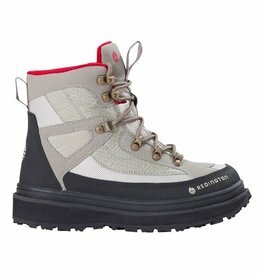 The Skagit Boot is Redington’s mainstay wading boot offering supreme durability, full support, and comfort. 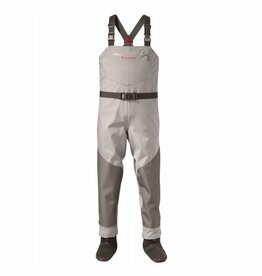 3-layer waterproof/breathable Crosswater Wader will keep you dry on your next fishing adventure.